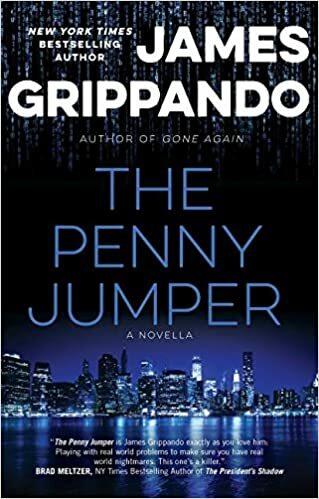 The Penny Jumper (Fiction / Suspense / Thriller) THE PENNY JUMPER is a 160-page novella by famed New York Times bestselling author James Grippando. It also includes a collection of three other short stories. THE PENNY JUMPER introduces, Ainsley Grace, the brilliant young astrophysicist at MIT who has always dreamed big. Her current passion, “Project Cosmic Company,” will integrate strategic observatories around the globe to build the world’s largest and most powerful telescope. Then the dream unravels. Encouraged by her mother’s former colleague, Ainsley takes a short-term opportunity to pay off her mountain of college debt by writing stock trading codes for a high-frequency trading firm on Wall Street. Her job is to make sure that her firm’s supercomputers are faster than any others on Wall Street. The first thing you should know about bestselling author James Grippando is that he is no longer clueless—so says his wife, Tiffany, after “A James Grippando Novel” was a clue for #38 Across in the New York Times crossword puzzle. 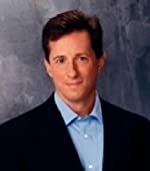 James is the New York Times bestselling author of 22 novels of suspense, including eleven in the popular series featuring Miami criminal defense attorney Jack Swyteck. His latest, “Cane and Abe,” a legal thriller set against the backdrop of Florida’s sugarcane industry, has been heralded as “Gone Girl meets Grisham” and “a wild ride through Presumed Innocent territory." His 23rd novel, “Cash Landing” will be released in June 2015. James is also the author of “Leapholes” for young adults. His novels are enjoyed worldwide in 28 languages. He is now Counsel at one of the nation’s leading law firms, where he specializes in entertainment and intellectual property law, representing clients who have won more than 30 Tony Awards. He lives in south Florida with his wife, three children, two cats and a golden retriever named Max who has no idea he’s a dog. Cassandra's Review- I really like the stories are short enough to read quickly, but at the same time powerful enough to really get my interest. 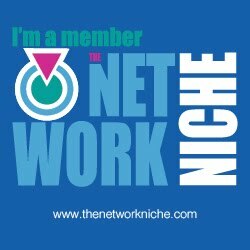 The author tells tales of unique and very good paced thrills.